Cairo is the capital of Egypt. It is the most populated city in all the Middle East, with a population of 6.76 million. 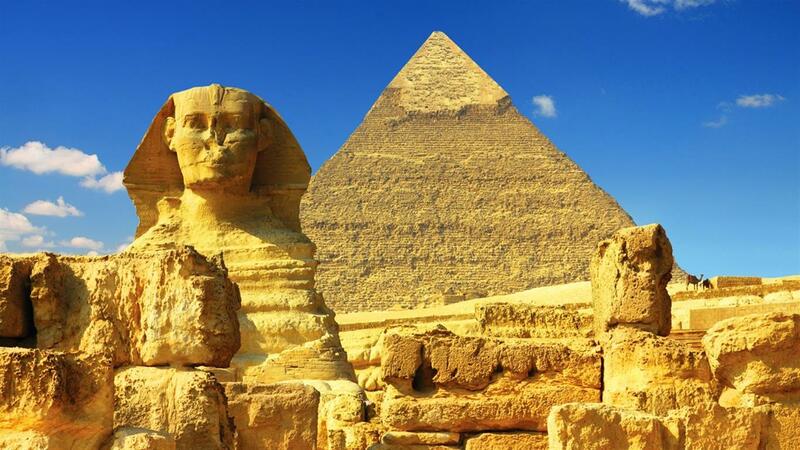 We will visit The Museum of Egyptian Antiquities, the museum is home to the world’s most vast collection of Paranoiac antiquities and an astounding display of treasures relating to King Tutankhamen. 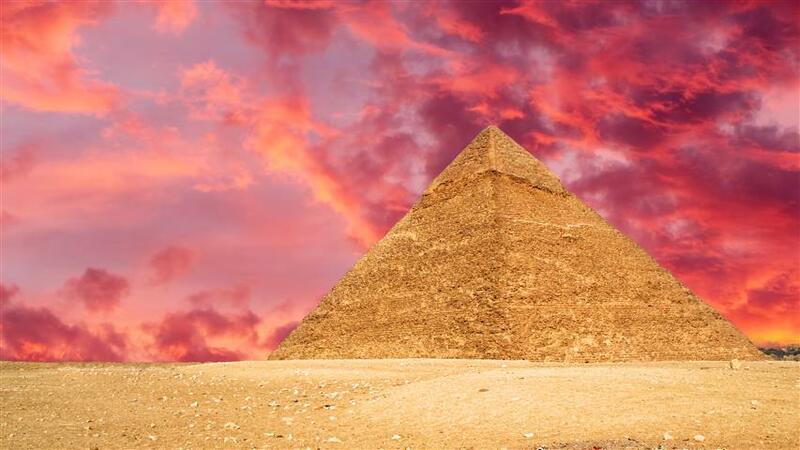 The pyramids are a sight to behold. There are hundreds of them in Egypt. They were built originally to house the dead pharaohs. 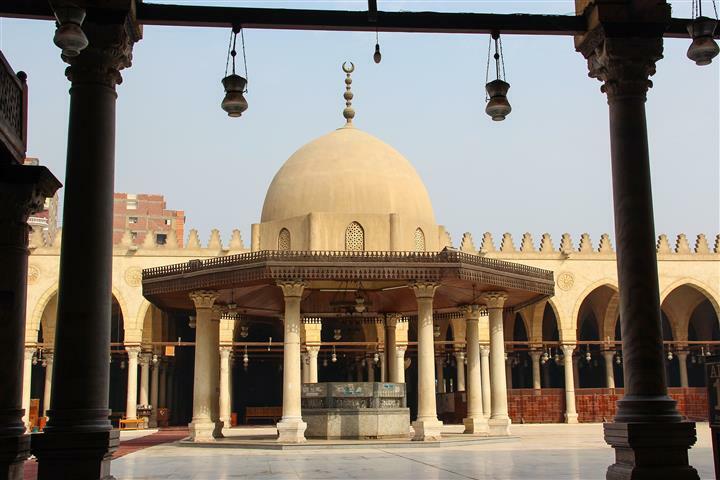 The Khan el-Khalili market in Cairo, is one of the city’s main attractions for tourists and locals alike. 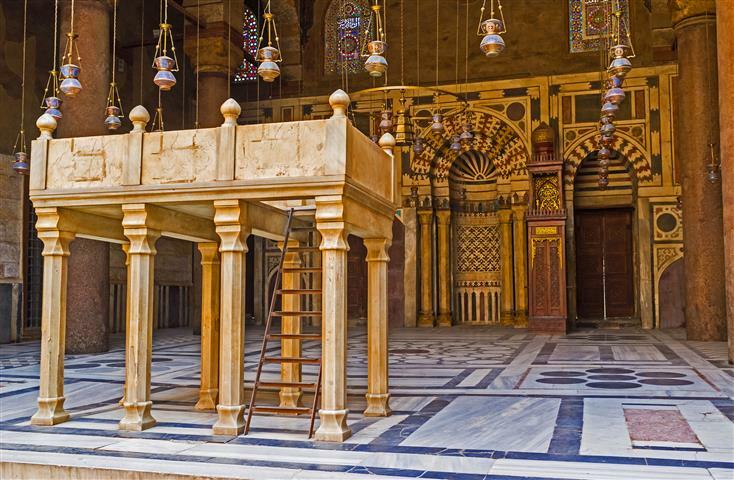 The Cairo Citadel is like a city in itself. The citadel was the center of the Egyptian government, today it is a tourist attraction. 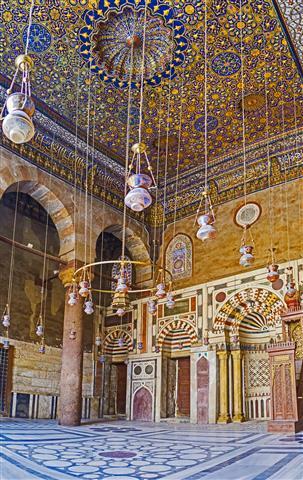 It is a historic site that has museums and Mosques, one of which is the Mosque of El Muhammad. Sakkara is the ancient burial grounds, and has many pyramids, including the step pyramid of Djoser. Transfer back to Taba border. Arrival in Eilat about 24:00. Three nights at 3 star hotel in Cairo on B/B basis. (Rates per person in a double room). Food and drinks that are not stated as included. The tour in Cairo Museum does not include the Mummies' room. Israel and Jordan border taxes + transport to the border ($65 Collected in Cash at the Border ). Visa to Egypt - ($50 can be made at the Border ). We recommend that you have cash money available for border fees, tips, and personal expenses. Mondays - Minimum of 2 travelers per booking is required. Tuesdays - Thursdays & Saturdays - Minimum of 2 travelers per booking is required. Certain nationalities require advance issue of visas. On Ramadan Muslim month - depart at 1 AM. Additional charges for 4 and 5 stars hotels. Additional charge for different Language. Do not forget: Passport, camera, comfortable walking shoes and a coat (in winter time). Hat, sunglasses and sunscreen are required in the summer.